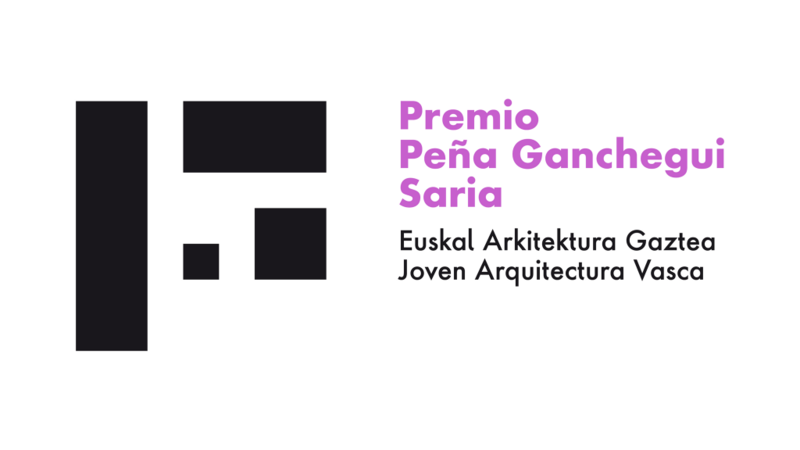 The Peña Ganchegui Archive, in collaboration with the Department of Housing and Architecture of the Basque Government, convenes the PEÑA GANCHEGUI Prize to the Young Basque Architecture, aimed at architects who, individually or collectively, carry out their professional work in the Autonomous Community of the Basque Country or who have obtained in it the qualifying title for the exercise of their profession. This biennial Prize receives its name after the architect Luis Peña Ganchegui (Oñati 1926 – San Sebastián 2009), the highest reference of Basque Architecture in the second half of the 20th century. The award is granted with the intention of recognizing a young architectural trajectory and, at the same time, promoting a career with emerging projection, giving visibility to those contributions that, besides assuming an exemplary professional practice, contribute to promote, develop and consolidate the architectural culture. Therefore, the prize is not awarded to a specific work or job, but a set of works of a diverse nature. The prize rewards the incipient emergent trajectory of an architect or of a team led by one or several architects within their first 10 years of exercise after qualifying. 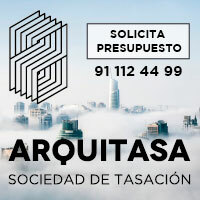 All architects or teams led by architects can enter for the competition, provided that in addition to fulfilling the geographical requirement (having their headquarters in the Autonomous Community of the Basque Country or having obtained the qualifying title in the same) they have obtained their qualifying title after June 15, 2007. In the case of teams, the requirement must be met by all the architects who integrate it. Architects who are family or work related with the members of the Jury, or those who have obtained it in an earlier edition, will not be eligible for the Peña Ganchegui Prize. It will be the candidates themselves who will present their candidacy, contributing their merits that may include works, projects and research that contribute to the field of Architecture, covering all areas and scales, from the design of objects to interventions on the territory. The Jury is sovereign to establish the procedure that it considers appropriate to judge the works in order to assess the criteria of professional capacity, originality, innovation, consistency and those others that it decides to incorporate in its judgment. The Jury will be composed of 5 members, including a representative of the Department of Environment, Territorial Planning and Housing of the Basque Government and a representative of the Archivo Peña Ganchegui, both of them with voice but without vote, to which three external members will be added with voice and vote, of which two, at least, must be architects. It will also count on a secretary, without voice or vote, appointed by the Archivo Peña Ganchegui. Lluis Clotet i Ballús (Barcelona, 1941), architect of the ETSA in Barcelona. He worked with Federico Correra and Alfonso Milà before founding “Studio PER” in 1964 along with Pep Bonet, Cristian Cirici and Óscar Tusquets, with whom he collaborated until 1981. In 1989 he partnered with Ignacio Paricio, who was awarded the National Cultural Heritage Prize in 1999. In 2010 he received the Spanish National Prize to Architecture. Ángela García de Paredes (Madrid, 1958), doctor architect by the ETSA of Madrid, where she teaches Projects. 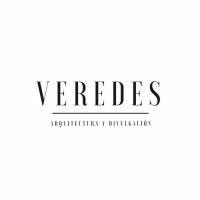 After collaborating with José M. García de Paredes she founded in 1990 with Ignacio Pedrosa the Paredes Pedrosa Arquitectos studio. Her work has been awarded with the Gold Medal for Merit in the Fine Arts 2014, the Mansilla Prize, the Eduardo Torroja Prize for Engineering and Architecture and the European Prize for intervention in Architectural Heritage AADIPA. Carlos Quintáns Eiras (Senande-Muxía, 1962), architect by the ETSA of A Coruña, where he is Professor of Construction since 1990. Member of the study Quintáns Raya Crespo until 2002, he has been Professor of Projects at ESARQ in Barcelona, Director of the Tectónica magazine and the Tectonicablog website since their creation, as well as curator, together with Iñaki Carnicero, of the Spanish Pavilion at the 2016 Venice Biennale, pavilion that was awarded the Golden Lion trophy. The Jury will select a maximum of 10 finalists, one of which will be awarded a single prize of € 6,000. The selected candidates will receive an accreditation of their status as Finalists in the Peña Ganchegui Prize, which in the case of the winning architect or team will have an outstanding format.